integration points that will need to be captured in your business processes. 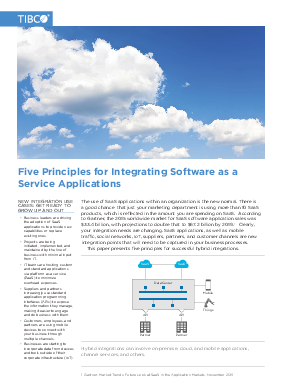 This paper presents five principles for successful hybrid integrations. Download now.